Home Exercise and Fitness Cycling “Gluten Free” Won’t Make You Faster! For those without clinically-diagnosed celiac disease or non-celiac gluten sensitivity (NCGS), going gluten-free may not exactly be the most healthy decision. This statement is supported by research, even though many “gluten-free-ers” refuse to believe it. Fad diets, like this one, can become so engrained for some, they are akin to adhering to religious or political beliefs. truPhys has written about this interesting trend before – the mass uprising of wheat elimination within western diets, a social finger blaming gluten for depression, indigestion and an array of other bodily symptoms. But science is now catching up, and it is finding that the bandwagon isn’t exactly founded on fact. Books like Wheat Belly and Grain Brain, however convincing they may seem, aren’t helping the issue. Furthermore, the athletic population follows a gluten-free diet nearly 50% of the time. Of course, I wanted to look into why and find a conclusion. 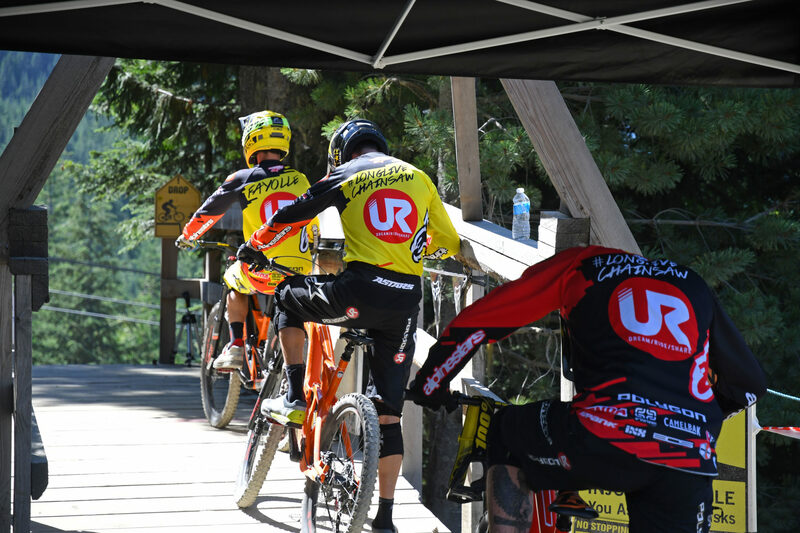 Overall, I found that gluten-free diets won’t improve your performance, make you ride faster or increase your power. 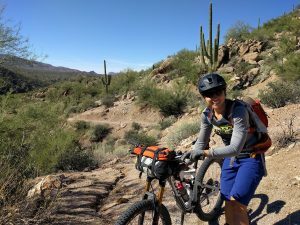 Check out my article written exclusively for Singletracks.com. Enjoy, and don’t hate – we are just delivering the message! “Gluten-Free” Won’t Make You Faster! 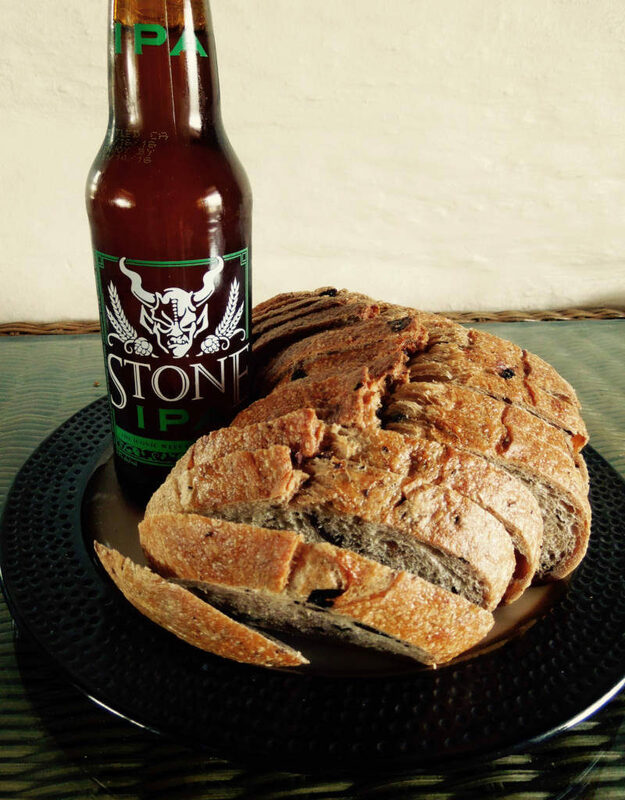 Beer and bread – admit it is delicious! celiac disease, cycling, gluten, gluten free, wheat, wheat allergy. Bookmark.